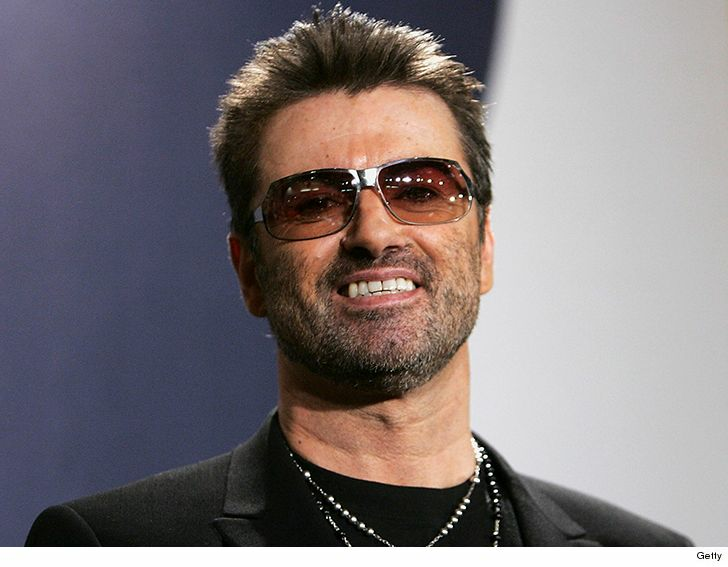 George Michael's family posted a message about the late singer one year after his death, and they want fans to remember him with "I Love You's" aimed at loved ones. 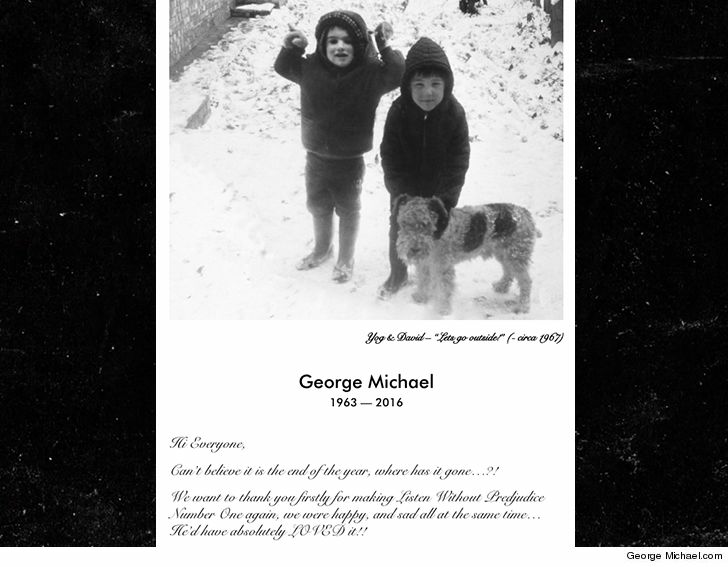 In a touching tribute message Sunday, George's sisters, Yioda and Melanie, his father, Jack, and his best pal, David, penned a letter on George's website ... explaining how hard it still is dealing with his death one year to the day. 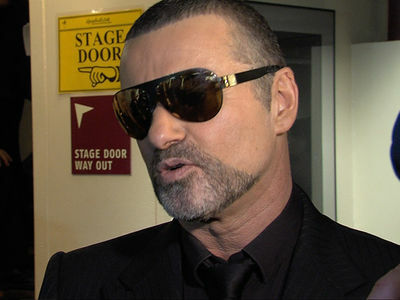 As we reported ... George died last Christmas when his heart failed as he slept, and he officially died of natural causes. 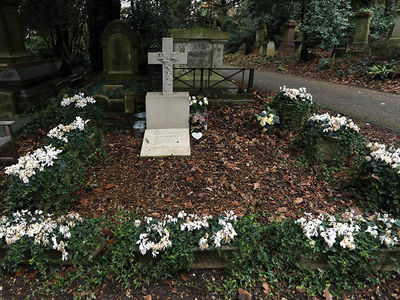 He was 53 years old. George's family makes a specific request to his many fans ... raise a glass, enjoy his tunes, and appreciate family and friends. More specifically, they want people to say "I Love You" to whoever needs to hear it before it's too late. They end the open letter with something George would often say ... Take Care.